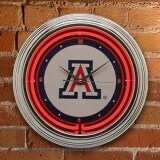 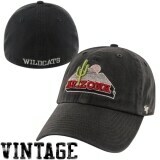 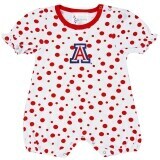 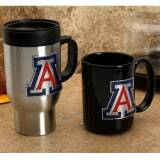 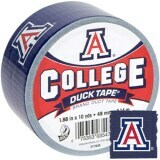 If that wasn’t enough… here are even more great Wildcat gifts from Fanatics! 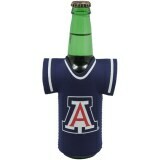 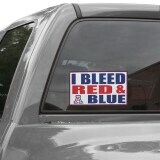 I am a Wildcat through and through!! 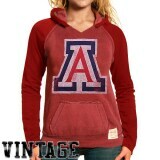 Even though I am up in Alaska now, I am still an Arizona girl at heart. 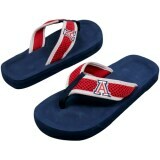 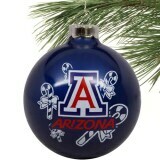 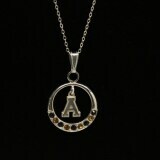 Here is a quick gift guide for your Wildcat fan. 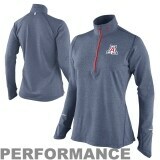 More items coming soon. 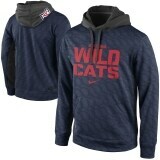 Check below for the Fanatics Cyber Weekend Sale! 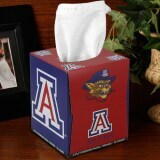 GoCats!